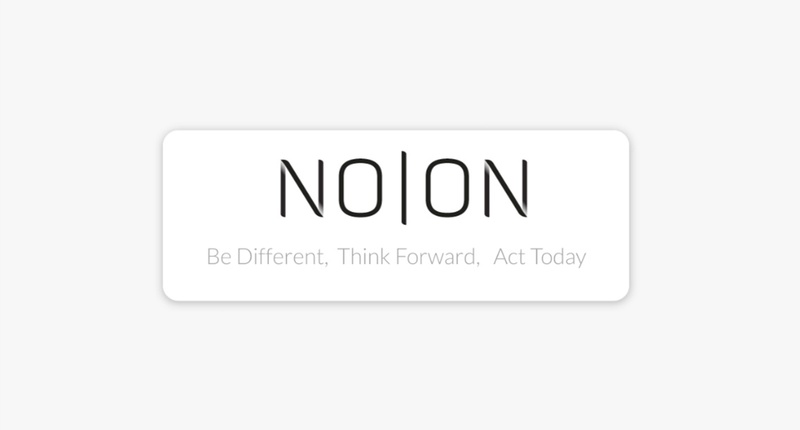 Performance has been taken to a whole new level with Noion. Noion works unlike any grease before and introduces two new phases to the lubrication life cycle. Learn how and what the results have been here. The main driving force to develop new types of lubricants is, or should be, functionality and this can only be demonstrated outside of the laboratory in real life conditions. Developing products to meet yesterday’s specifications does not create a major drive forward nor a paradigm shift of any kind. We therefore see beyond the present test methods and acceptance criteria into a world where functionality is put in the front seat. When comparing NoioN to the current market-leading product for lubrication of high-speed spindles, all the tests show the same or longer life and also the possibility for use in other high-precision bearing arrangements. The results indicate an improvement of coaxiality and decreased vibrations in the equipment. NoioN increased resistance to washout, by process liquids, with maintained or increased clamping force throughout the different chuck designs. There was no evidence of corrosion on parts nor any adverse effects on the lubricant. In addition, there was no buildup of solids even in the designs with narrow lubrication channels. In Denmark, in the main bearings of power generation turbines. More than 4 years of service performance compared to the typical 6 month re-lubrication interval. The use of NoioN as a lubricant for linear guide rails and toothed racks mounted on portals eliminated problems previously experienced with clogging of central lubrication system lines, when using NLGI 2 greases, or over lubrication and dripping, when using softer greases. Tests and evaluations performed in many different applications show: NoioN vastly improved the lubrication compared to previously used multipurpose greases. One industry sample claimed this product to possess true multi-functionality and determined that it should be a part of the toolbox for all of their service personnel. In winches on round-the-world sailing boats, incorporating a zinc free additive package. Excellent functionality, easy to apply, easy to clean, much better corrosion protection and longer life.